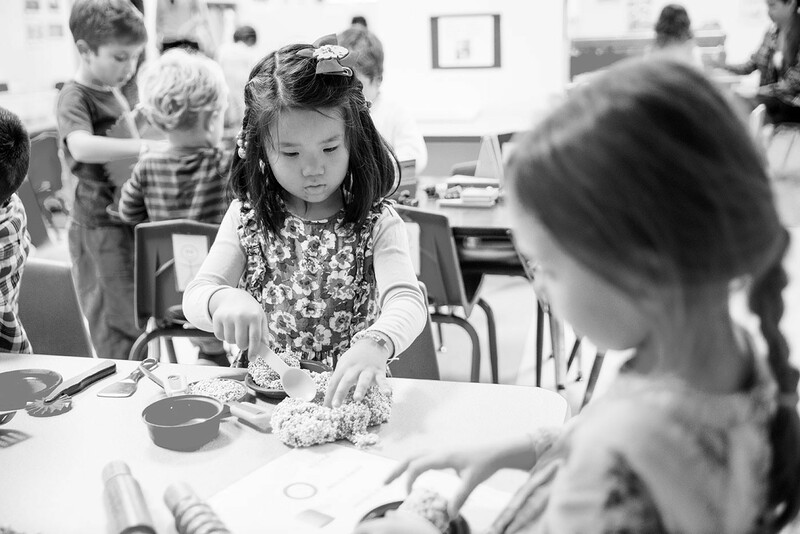 The quality of North Carolina’s state-funded preschool, NC Pre-K, ranked in the middle of the pack when compared with other states in a new report by the National Institute for Early Education Research (NIEER), housed within Rutgers University. Officially released today, the annual yearbook looks at states’ public preschool programs — how much states spend per child and the reach and quality of those programs…. After years of struggling, the federal program preparing low-income children for kindergarten is now a success. Click link below to watch. See our State(s) of Head Start report .